Trisha "Makakii" has been performing in dance and gymnastics since the age of five. She began her training at the elite Cathy Rigby Gymnastics Academy, and learning to dance hula in a non structured environment from her grandmother, Bobbi "Noelani". She joined Footnotes Dance Studio and studied ballet and jazz under Sally Ingram.Trisha tried out for cheerleading and stunting for outside teams as well as all four years at her high school and one year in college. Throughout those years she also danced under now a formal instruction of her grandmother as well as Myra "Anuhea" at At the age of 16 she auditioned for Disney and joined the character division where she did characters in the park eventually landing a "face character" role as the Evil Queen. She spent three years doing special events such as Mickey's Halloween Treat as the Evil Queen and also danced in The 40th Birthday Celebration show at Disneyland Resort. 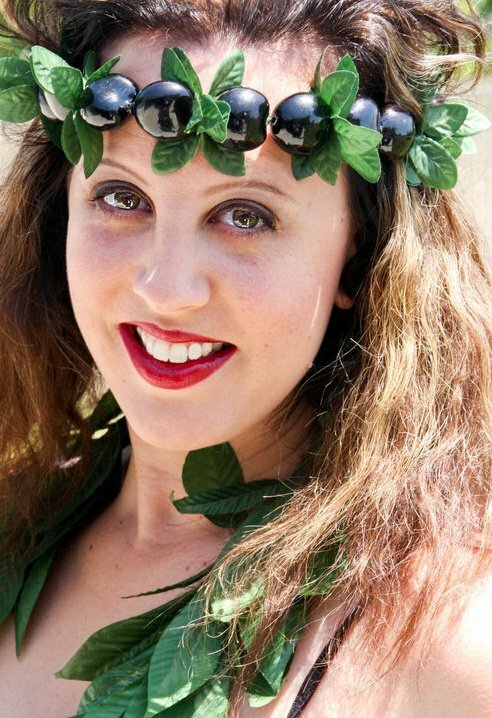 Trisha is the co-founder, a choreographer/teacher and creative director for Noelani's Halau. When she's not busy at the studio she enjoys time with her six kids, sewing and traveling. Bobbi "Noelani" Kellett, began dancing hula as a very young girl in Hawaii under the Tutelage of Lillian Vincent. She received strict instruction in the foundation and the importance of the culture. At that time only Hula was being performed in Hawaii. She also performed with Genoa Keawe on The Lucky Luck TV Show in Hawaii. two years. She then danced with the Friends of Tahiti at different venues along with taking part in the Miss Universe Parade for 2 years. 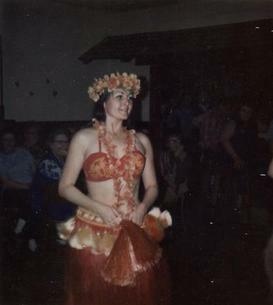 She danced with the Polynesian Society at their Annual Luaus. She has been instructing and sharing the culture since 1970.